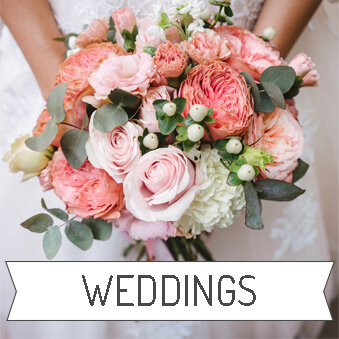 We specialize in partnering with our clients to create a beautiful floral design for their wedding or event. 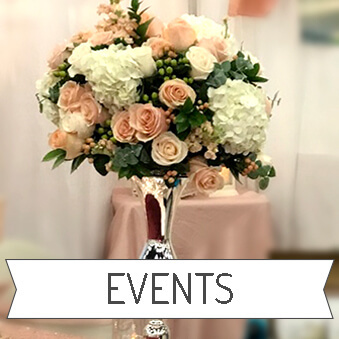 To begin the process and inquire about floral design services, please select your event type below. We take a limited number of events per year to ensure the highest level of service and design for our clients. Wedding flowers = our bread and butter. We provide full-service design and execution of all your hopes and dreams. Florally speaking, of course. Click here to inquire. 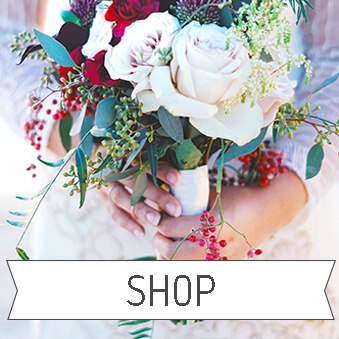 Not getting married, but need flowers for an event? We can handle anything. Click to inquire. Check out our Sienna Subscription, Build-a-Box and other seasonal items in our TTT Shop!